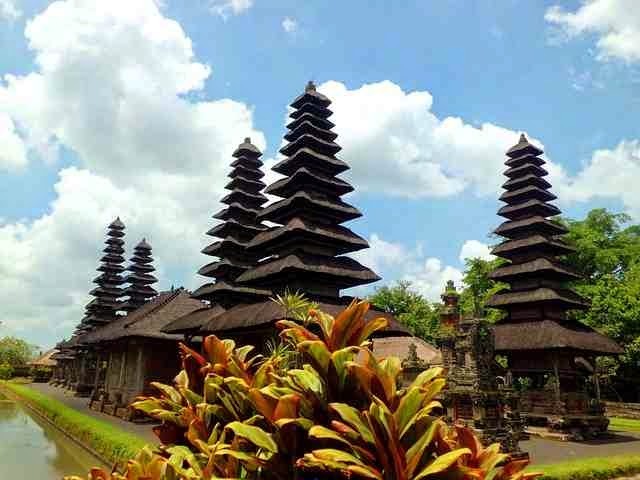 The Indonesian island of Bali is one of the most beautiful & finest islands in the world and the best tourist destinations for those seeking for recreation among picturesque nature. Away from the capital, Jakarta, only about an hour and 50 minutes by plane, as well as its relatively small size, you will be able to discover and enjoy the richness natural, social and cultural without any hassles . To be this beautiful island a page in your memories and inevitably memorable days . Bali is famous for its beautiful landscape ,there are dense tropical forests, lakes and waterfalls, rivers and deep valleys, and picturesque rice terraces ,as well as it contains a series of volcanic mountains up to six volcanoes and reaches a height of 1350 m and 3014 m and stretching from West to East.